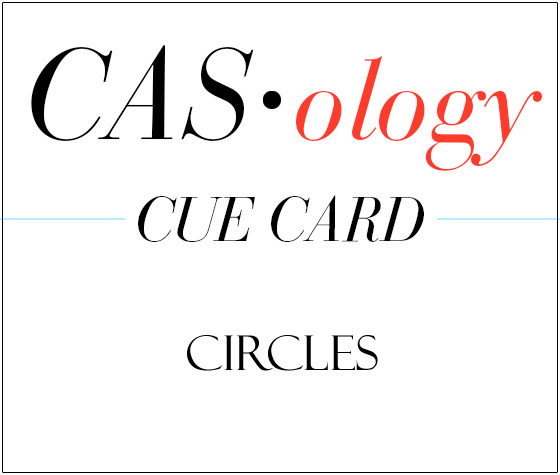 This week's CASology Cue Card is Circles! My card is very, very simple. One layer, two stamps and lots of ink! lol! I chose the biggest outline circle from Simon's Lots of Dots and stamped it in 7 or 8 colours, slightly offsetting it to create a 'nest'. I then stamps a Simon/WPlus9 'thanks' in versafine ink. As you can see, my inkpad is getting dry. (and I hadn't used my MISTI - grrr! ), so I talked myself into liking the slightly distressed look of the 'less-than-perfect' inking! 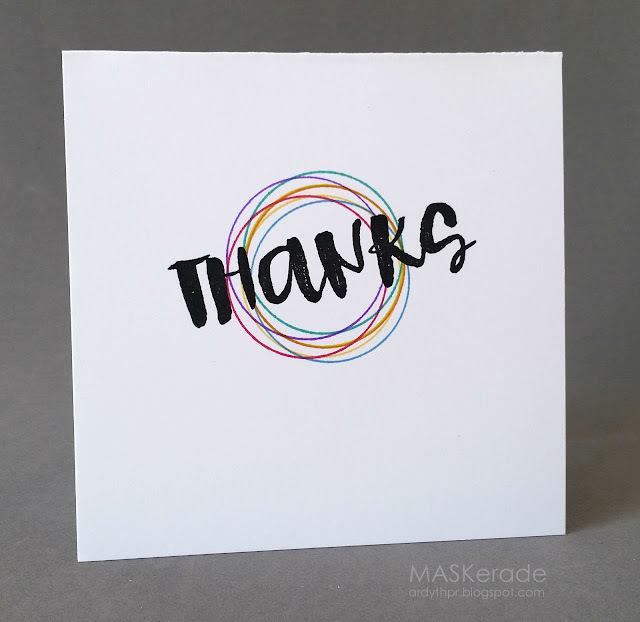 Great idea to stamp the circle in lots of different colours. Loving the CAS look and 'The Vintage Thanks'! My Versafine is getting dry, too, Ardyth! Wish we could re-ink them together - I love your circles, and your circle of friends - ping! Stunning card I love all the colours you chose. What a great idea to stamp those circles like you did. Love the grungy sentiment as well. Great use of your colorful circles! So simple, so eye catching. I like the colorful circles, this is fun! VERY, VERY simple...VERY, VERY awesome! GREAT...no make that....super great paring of the sentiment and the scribble circles! Another perfect Ardyth design! Don't get too distressed...it looks intentional to me! ;) Love this!!! Hey Ardyth!! I love your card. 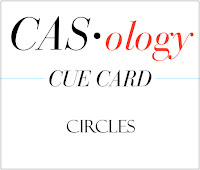 You always create the best CAS cards!! I love all of those colors.